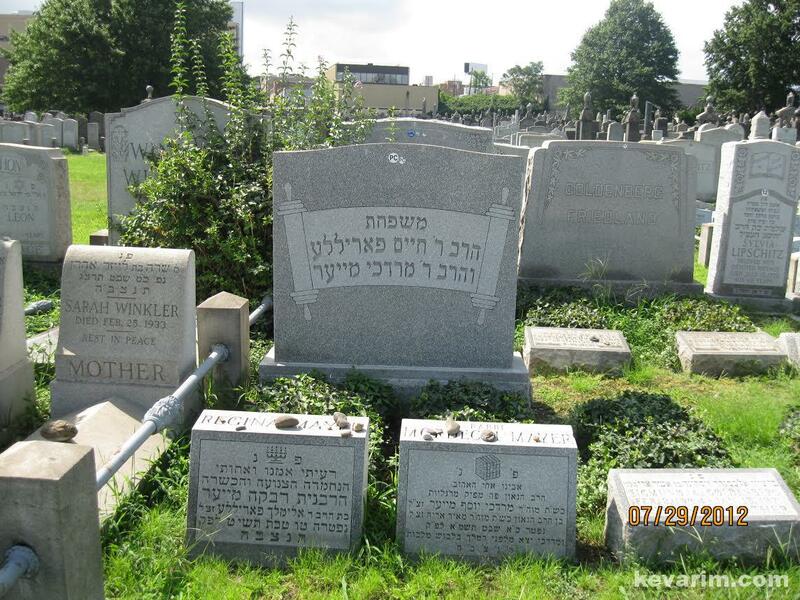 Rabbi Mordecai Mayer, led Congregation Shaarey Shomayim for 20 years and died in 1981, two days before his 66th birthday.Born in Chortkov, the Rav studied in Yeshiva Chachmei Lublin, and arrived on these shores in 1936. 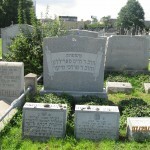 For 40 years, he conducted programs on Jewish topics on radio station WEVD. In the 1970s he was a columnist for the Yiddish weekly Algemeiner Journal, and authored a number of seforim (books) in both Hebrew and English. Served as Rabbi of the Nachlas zvi shul 289 E. 4 St. and at the Cong Chasam Sopher 10 clinton street lower east side, and for his las 20 years at Congregation Shaarey Shomayim / First Roumanian American Congregation at 28 Rivington Street in Manhattan.